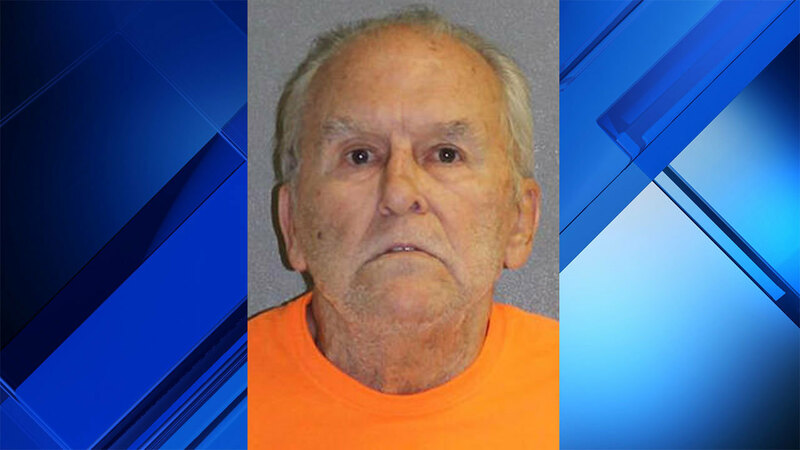 A 70-year-old Port Orange man decided to be generous and share his weed cookies with a lady friend. But failed to inform her of the secret ingredient. A man in Port Orange, Florida decided to gift his lady friend with some cookies. However, he did not mention that they were weed cookies. So, his hungry friend decides to eat them all. But after feeling woozy, his gal pal was transported to the hospital to be evaluated. The man is now under arrest and faces three felonies on top of a misdemeanor. The moral of the story: always tell your homies what’s inside the baked goods. A 70-year-old Port Orange man decided to be generous and share his weed cookies with a lady friend. But as it turns out, he failed to inform his gal pal of the secret ingredient. On Wednesday, William Van Arsdale gave leasing agent Renee Holloway the infused peanut butter cookies. Since she was hungry, Holloway ate every bit of them. Shortly after, she began to feel woozy. According to the police report, Van Arsdale didn’t think the weed would be enough to affect her, so he just didn’t tell her about it. Well, apparently it did. Holloway ended up being transported to Halifax Heath Medical Center. Van Arsdale now faces three felonies: possession of marijuana more than 20 grams, possession with intent to sell, and reckless tampering with a product with the risk of injury or death. Also, a misdemeanor possession of paraphernalia. Although he was booked into the Volusia County Branch Jail, they ended up releasing him on his own recognizance. Since then, he has not been able to be reached for comment. The moral of the story: always tell your homies what’s inside the baked goods. In case you want to gift your pals the right way, here is our recipe for Peanut Butter Canna-Kiss Cookies. Be sure to tell your friends what’s inside, though.